When you’re decorating the room where you spend most of your time, you need to take peacefulness, comfort, and tranquility into consideration. 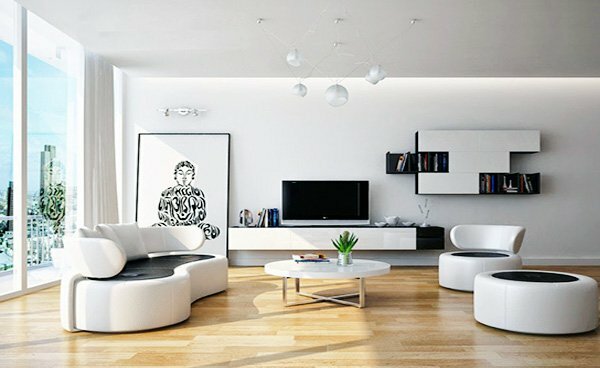 To achieve a living room design that is soothing as well as cozy, one of the best options to go with is the minimalist design. 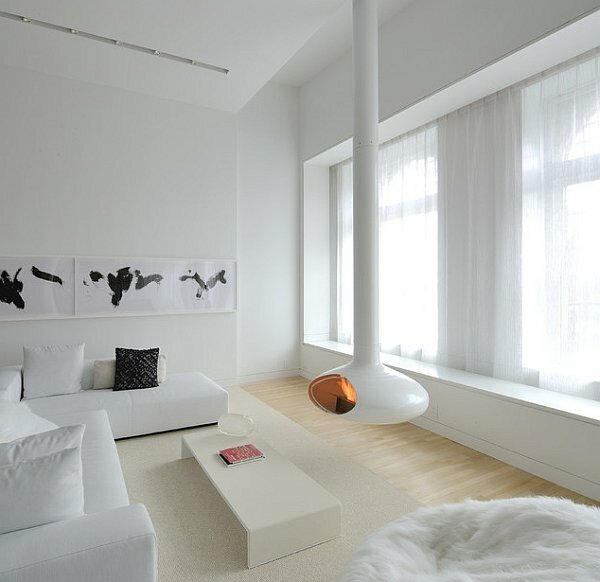 Just take a look at these beautiful minimalist living room designs to instantly have an idea of what we are really talking about. 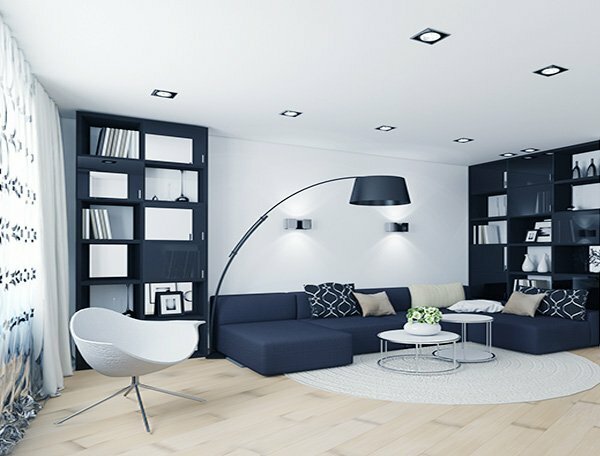 One of the most essential points to consider while decorating your living room with a minimalist approach is to make sure that you avoid disorder and mess, and abstain from using too many furniture and accessories. 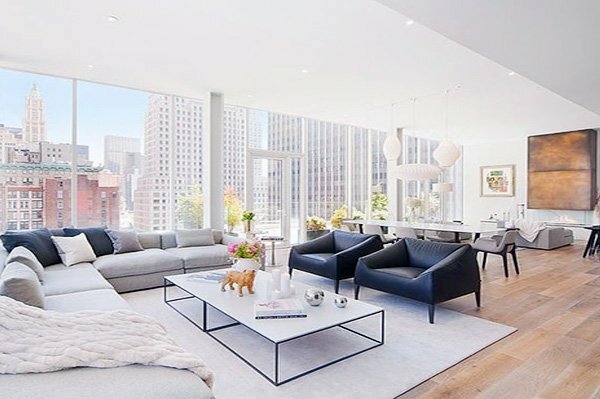 The main idea behind a minimalist design is to keep the space clean, simple, and of course functional. 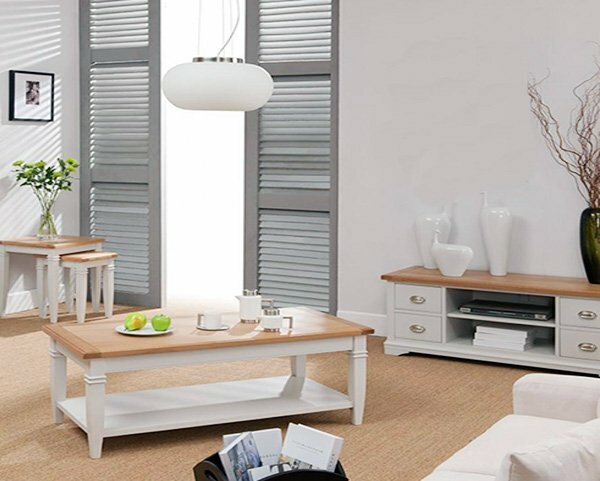 You do not want too many objects, or disorderly placed furniture in your living room. 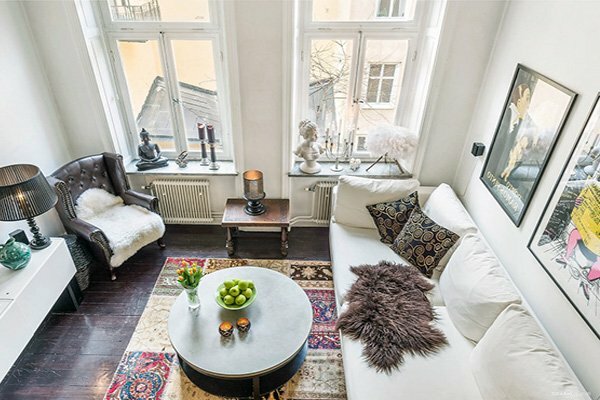 If you want to make sure that you have a cozy and peaceful place, so be ready to get rid of extra items in your living room. 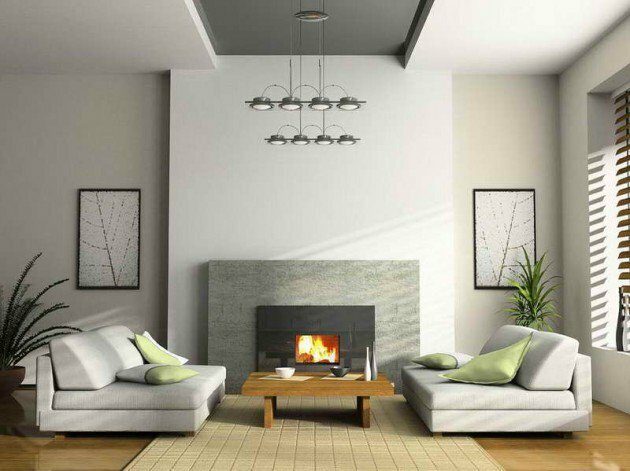 You can get started by opting for light and soft colors on your walls. You can use darker shades on one wall for example, but make sure the rest has softer colors as they represent this peacefulness we are after. 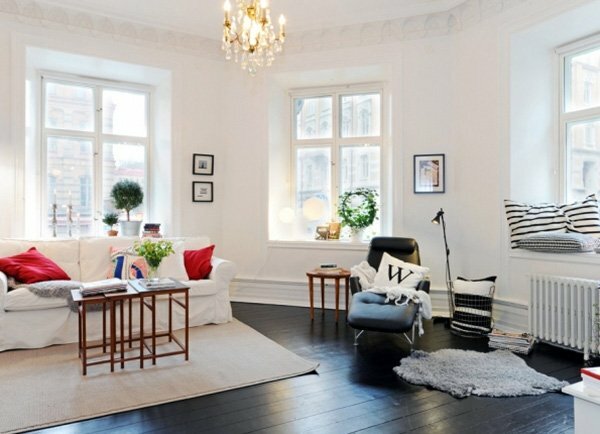 Try to choose solid colors such as grey, black, white, beige, or brown, and couple of these with a matching soft shade. 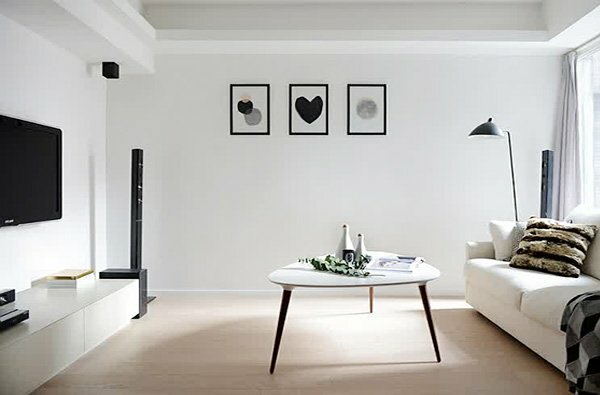 You can choose only one color on all your walls as well. 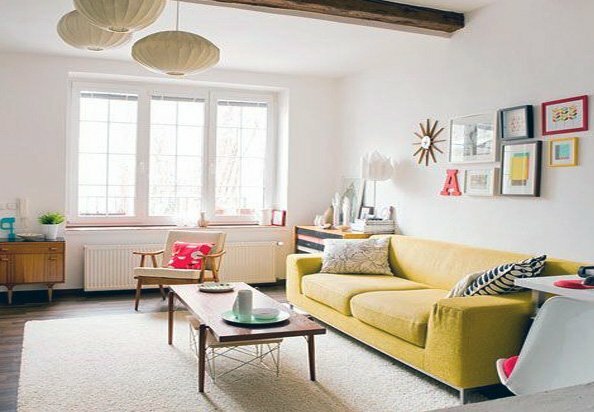 In that case, use some wall art to bring some dynamism into the space, but do not go overboard because you do not want to room to make you feel overwhelmed. 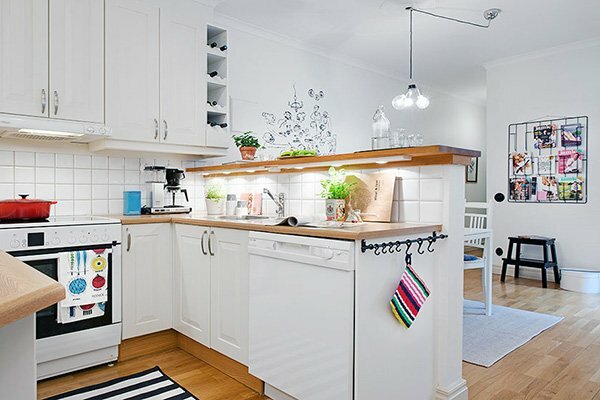 Since the aim is to live with less, you need to be careful when choosing your accessories. Try and choose accessories that you will use, this means that you only need functional items, not unnecessary so called stylish accessories that are no good. 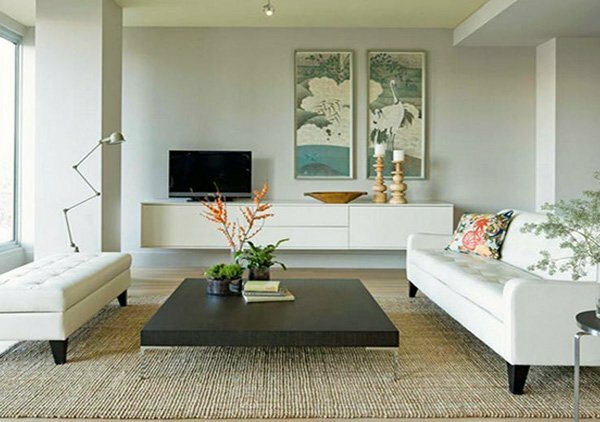 Try to pair them with the overall style of the room, meaning that you need to try and create a convenient design. 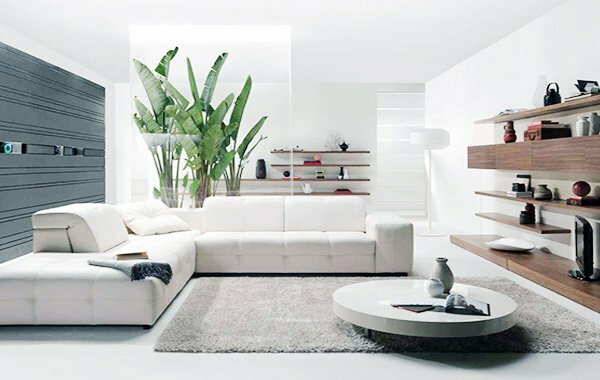 Of course, minimalist living room designs do not necessarily mean that your space will lack character and personality. 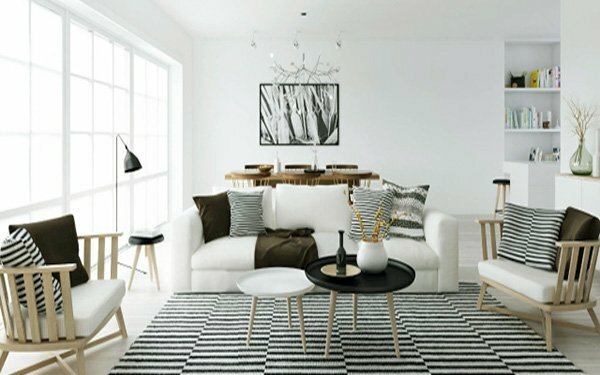 On the contrary, these designs create a modern, fashionable atmosphere with its clean, relaxing look. 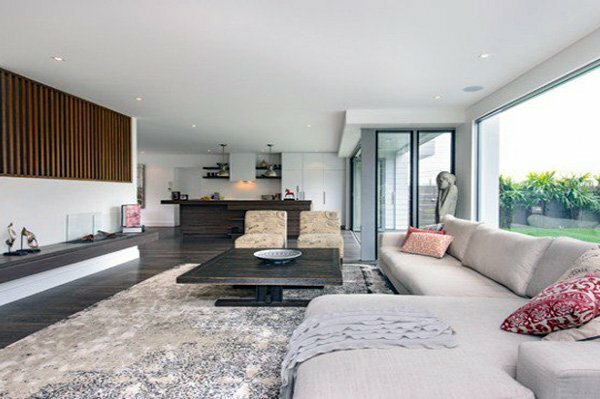 If you would like to create a comfortable, inviting, cozy yet modern living room, minimalist design is definitely your cup of tea. 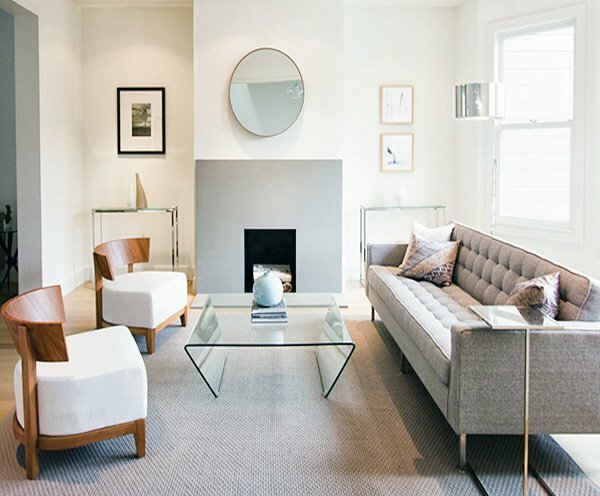 Make sure to take a look at these stunning minimalist living room designs below and see the magic for yourself!